Not knowing what your cash flow will look like six months from now. Maintaining flexibility is paramount. Get locked into the wrong lease, and you'll risk unnecessarily tying up capital that could have been better used to drive growth. What could only be a minor setback for some businesses, could break others. In this article, we'll outline the key questions that tech startups should ask before committing to an office space. 1. Do we have a clear plan for growth? Though it may seem obvious, it's worth mentioning: you need to know exactly how you will be making money. Objectives must be crystal clear and ultra-specific. For example, saying you'll drive more traffic to your company website isn't enough. You must know how you're going to do that. Do you know what your customer acquisition cost is? Will you need to partner with an online marketing agency or are you going to depend on someone in-house? Understandably, startups are notorious for overvaluing themselves early on. However, when it comes to signing a lease for office space, companies would do best to stay on the conservative side of projections. 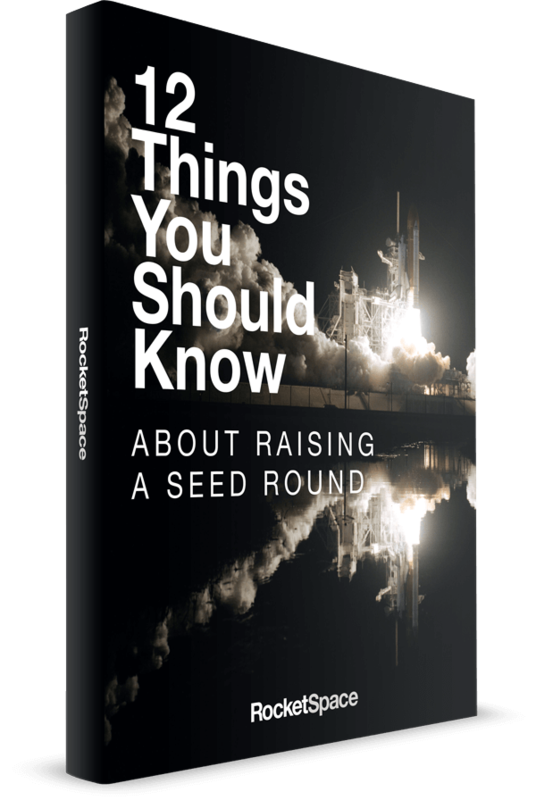 Thinking about accelerating growth through VC funding? 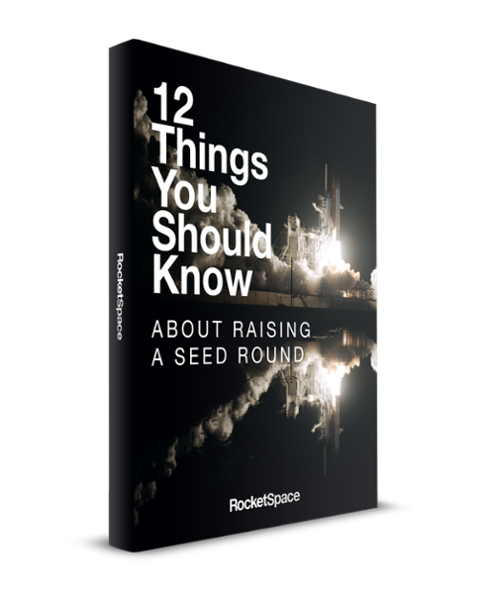 Check out the guide: 12 Things You Should Know About Raising A Seed Round. 2. Do we understand the upfront costs? 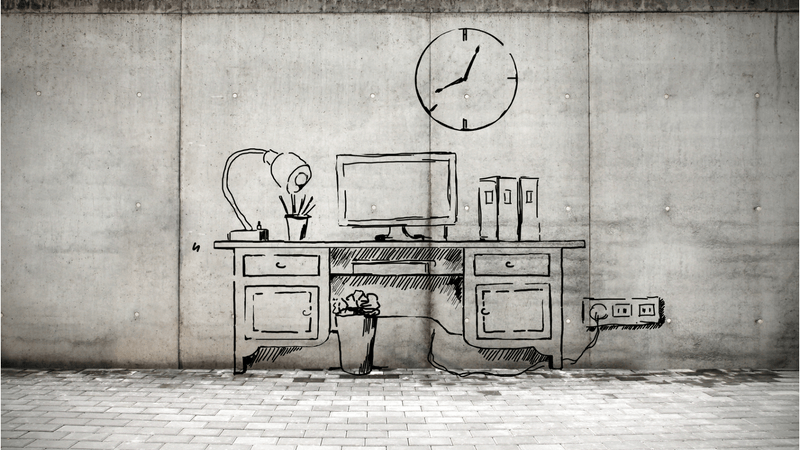 How much is this office space really going to cost you? Security Deposit: Typically consists of 1-6 months of rent. Depending on the landlord that payment could be accepted in cash or letter of credit. Be prepared to hand over a P&L and balance sheet or bank statement to back up your financial claims. If you're worried about sharing this information, ask the landlord to sign an NDA. Attorney Fees: Don't sign a lease without having it reviewed by a qualified attorney. If the lease is small enough, they may even work on a fixed dollar amount. Furniture: Unless you're planning on outfitting your office space with lawn chairs and tv trays, you'll need to invest in some furniture. Whether you decide to go with a used furniture vendor, or something like Ikea, know your costs before signing. Parking: If you're in a major urban area, you'll most likely have to sign a contract with a nearby garage. While discounts are often offered in bulk, this can get pricey. Telephone/Internet: Does the building provide internet? Is there a phone line included? If not, consider consulting with providers early. Expect to spend around $100 per data drop. Also, don’t forget to include your conference room and break area. Commercial Liability Insurance: Secure a policy that covers your business to operate in office space. Must be done before move-in. Tenant Improvements: Found a space that's perfect, except for one little fixer upper? Determine how much those improvements will cost and decide if it's really worth it (probably not). 3. What are the policies for move in/move out? Time is of the essence when growing a tech startup. You neither want to be waiting a month before the space is move-in ready, nor have significant responsibilities when moving out. Additionally, find out what the penalties are for breaking the lease. Will you be able to afford those fees if need be? 4. How much space do you really need? Providing your realtor with a firm estimate for space requirements can be tough. While you know how many desks you need today, you don't know how many you'll need six months from now. Estimating space ranges from 200 to 250 sf/person to 100 to 150 sf/person, depending on who you ask. 5. What is included (i.e. utilities, amenities)? The amount of perks you get will depend on the type of lease you sign. Just like there are many different types of office buildings, there are many different types of lease arrangements. The type of lease offered could depend on the preferences of the landlord, the market, and a variety of other factors. Full Service/Gross: You'll find this type most often in multi-tenant office buildings. In this agreement, the building owner charges a single monthly lump sum that includes the space for rent plus all building operating expenses: property taxes, insurance, common area maintenance, utilities, janitorial, and other services. However, gross leases don't always include utilities. One important aspect of a gross lease is to know whether yours is structured as "flat" or "step." Ideally, you want a flat lease - paying the same sum for the entire term. 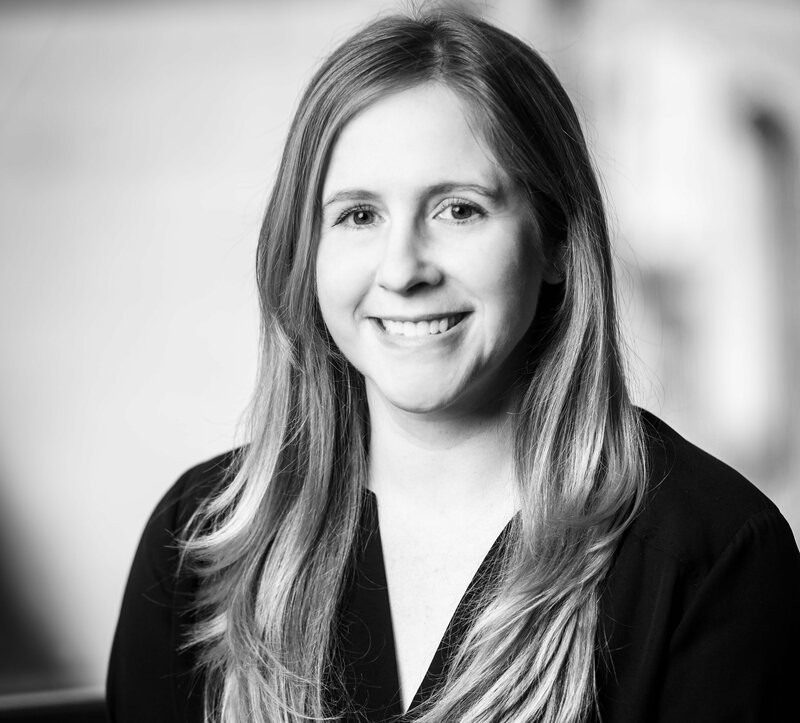 Step leases allow the possibility for escalations in cost. Triple Net: Most industrial and flex buildings use triple net ("NNN") leases. Instead of a single sum, the landlord charges a base rent plus an additional amount covering the tenant's share of property taxes, insurance, and expenses for common area maintenance. In this scenario, you will likely contract out and pay your own janitorial duties. Modified Gross: A modified gross lease is a combination of a triple net lease and a gross lease. Here, some operating expenses may be included in the lease, but utilities are still paid by the tenant (usually). Percentage: In this case, you will pay a base rent and/or a percentage of your gross revenue generated in that location. This type of lease is most often used for high demand retail locations. Not ideal for startups! 6. What amenities do we need? Kitchens, storage, conference rooms, after-hours security. If you're expecting staff to "eat, sleep, and breath" startup, you'll likely need all of the above. You want a space that is comfortable, while inspiring great work. Additionally, determine if you'll want a receptionist or administrative assistant. While you should expect employees to roll up their sleeves beyond job descriptions, you also want them spending the majority of their time on revenue generating activities. 7. Will we proudly bring stakeholders here? Potential investors, clients, and employees will walk through your doors. Will you be elated to show them your stylish space or embarrassed about the out-of-order elevator? While savvy investors won't judge your company over decor, you might. Does your space need to look like an episode of MTV Cribs? Of course not. Just make sure you feel good about it. 8. Is this a good location? A good location is close to public transit, airports, and other members of the tech community. Not only does having a good location make it easier to hire top talent, it also makes it easier to network with potential partners from both in and out of town. Unfortunately, the best locations are also the most expensive. Cost of living must also be considered since it impacts salary needs, housing, transportation, and cost of food. Most startups leasing office space will have to compromise on this one. 9. Can we really afford this? Once you've evaluated all your costs and needs, it's time to get serious: can you really get what you need at a price you can afford? Startups can change quickly, for better or worse. What helps young companies weather the rough periods is prudent financial planning. Fixed office leases are a major commitment for any business, let alone a startup. If you know you're ready for it, congratulations! However, if you don't feel confident after looking at the numbers, consider the next question. 10. Do we really need our own space? Many tech startups begin the hunt for office space assuming they need their own space. In reality, they actually just need a dedicated workspace. Yes, it's hard to beat the level of autonomy, respectability, and professionalism that comes with having your own address. Startups can now get the location, amenities, flexibility, and prestige they need without having to substantially risk capital. Coworking spaces offer turnkey office spaces for a fraction of the cost. With no long-term contracts, the ability to quickly accommodate new space requirements, and networking to boot, it's no wonder so many of today's tech all-stars chose coworking. The Tips and Best Practices To Make Your Fundraising Rollercoaster More Productive.